On the day when Yin and Yang come together a new jiken (event/incident) will begin. A lot of people seem to think it might be another Devil Summoner (Raidou Kuzunoha) game. 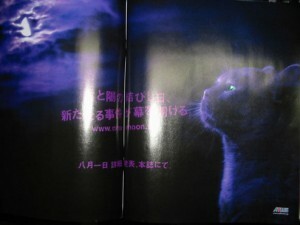 I think it might be a new game about cats from the moon. Posted on July 23, 2008 July 23, 2008 Author MikeCategories Industry NewsTags ad, Atlus, Famitsu, Shin Megami, Teaser4 Comments on Atlus Teasing New Game? 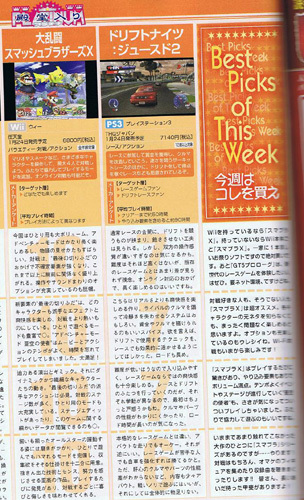 The newest issue of Famitsu reveals that Disgaea for the DS is in the works. There are no images or really any further information, they just say it exists and that’s all. Hopefully we’ll hear more sometime soon. 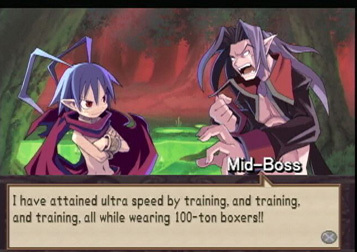 Honestly, just knowing it’s coming is fine by me, more Disgaea is always a good thing. Posted on March 6, 2008 Author MikeCategories DS, tactical role-playing gameTags Coming Soon, Disgaea, DS, Famitsu1 Comment on Disgaea DS Coming?